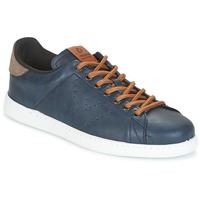 VICTORIA - Shoes men VICTORIA - Fast delivery with Spartoo Europe ! 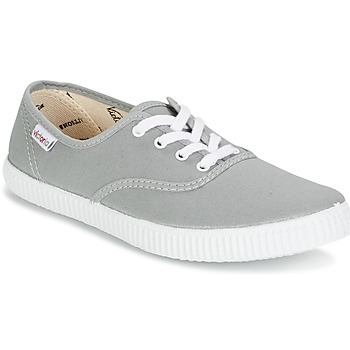 Retro trainers are back with the brand Victoria. 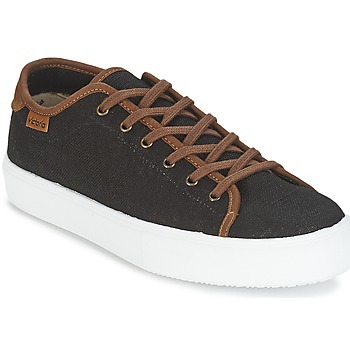 With simple lines and an old school look, you'll absolutely love the brand's men's shoes , designed to fit your every need. You can check out our Victoria shoes on the page men's shoes of our website. 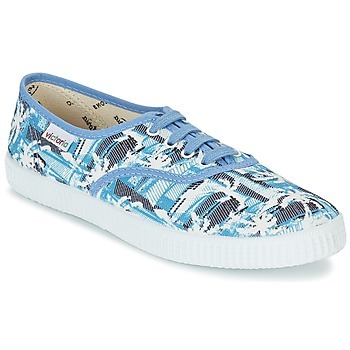 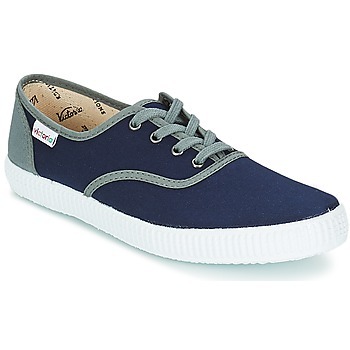 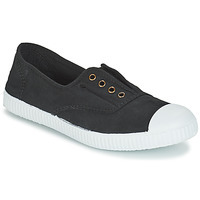 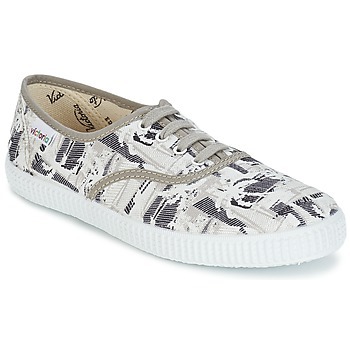 Victoria shoes are simple canvas trainers that are minimalistic and trendy. You can wear them with a pair of shorts, chinos, trousers, jeans...pretty much any casual outfit will be perfect to match with a pair of Victora shoes. 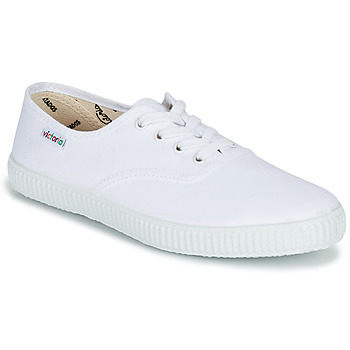 Especially in Spring and Summer, these shoes will give you a trendy, laid-back style that is super comfortable. Take advantage of the sales season to order your new pair of quality men's shoes . You'll be pleasantly surprised by the wide variety of choices available from Victoria, Bensimon and Converse. 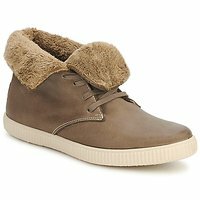 Canvas low trainers, slip-on shoes, even suede mid-trainers and fur-lined trainers for winter are in the men's collection from Victoria. 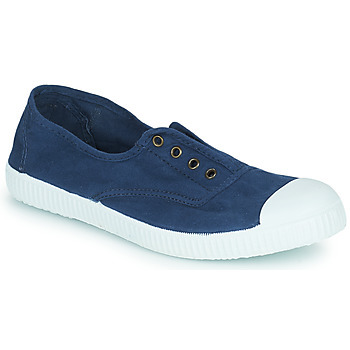 If you are looking for a style of shoe that will bring you back to basics, Victoria trainers are what you are looking for. 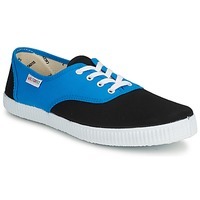 Victoria has designed brand name shoes in a wide variety of colours so that you can match your shoes with your outfits. 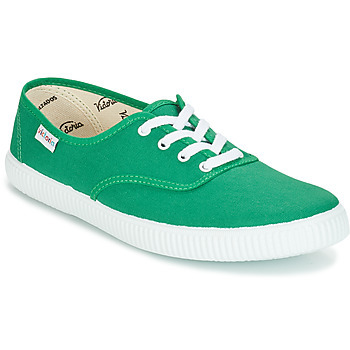 Even better, eco-friendly trendsetters will love the 100% "green" low-top trainers and high-top trainers from the brand. 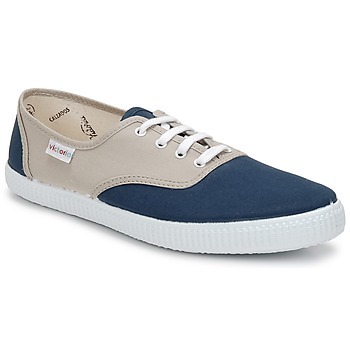 And with Spartoo's regular discounts and seasonal sales, you can get a great deal on designer shoes that you love! Quality shoes for the whole family with free delivery and returns, that's one more reason to shop at Spartoo UK!